Alexa remains by the newly crowned King Damian’s side as his guard, ever committed to helping him rebuild Antion and reclaim the hope of Antion’s people, despite continuing to harbor a secret love for him. However, when another threat to Damian and his kingdom emerges, and blame is cast on their newly forged allies from Blevon, Alexa knows things are not what they seem. With the fate of her nation hanging in the balance once again, will Alexa be able to protect her king and uncover the true enemy—before it’s too late? 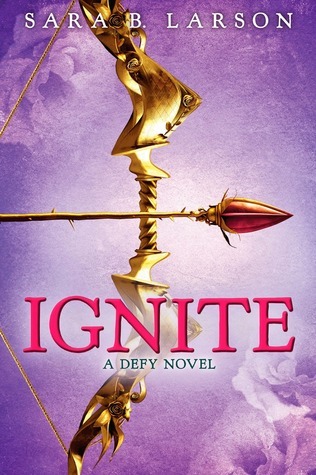 Ignite was at least less predictable than its predecessor, Defy. But its unpredictability couldn’t save it from middle book syndrome. Damian has a ton of responsibilities now as King, and Alexa doesn’t know where she fits into it all. Rylan is being the same old self. It’s not much of a love triangle (phew), and even though I like Damian more as a suitor, I do find myself feeling kinda bad for Rylan. The romance spices it up a notch in this sequel with the arrival of a new girl at the castle. Does she have scary ulterior motives or is that just some jealous paranoia getting to our sweet Alex’s head? Something is afoot in the kingdom that doesn’t quite sit well. The other kingdom will definitely react to the events that occurred at the end of the previous novel. Just how? That’s…well, I’m not going to ruin it for you. Ignite wasn’t a very long novel, yet it took me a long time to get back to finishing it. There are little bits of excitement but no huge battle scene. Just tidbits of new information to get us impatient for the final book. Not a lot of harumph for this particular one though, and the little twist at the end didn’t quite sit well with me. 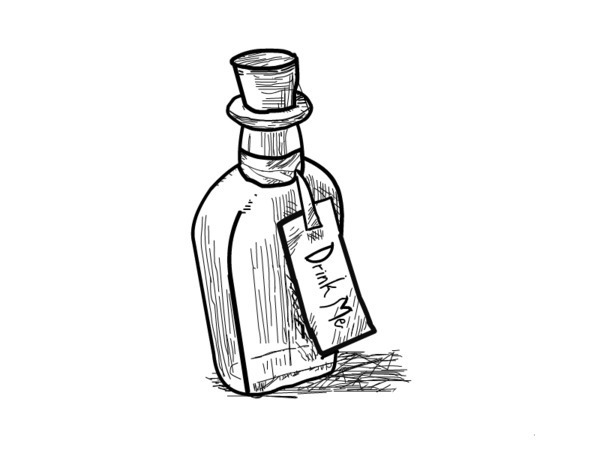 Dangerous magic is coming to town (or er, the kingdom). I will be waiting for the final book, but I won’t be holding my breath for an amazing conclusion. Larson, you’re killing all my expectations! Such potential! Agh! It’s been a long while since I first read Ignite, and it took me a long time to get back to it. The story picks up immediately after the events of its predecessor Defy and continues on in a logical manner of the consequences of what happened. Our three friends in the love triangle have their hands full with what’s coming for the kingdom. Although there wasn’t a lot of exciting attacks or battles, sneaky things are underfoot, setting the stage for the conclusion. Altogether, it was a bit of a letdown for a sequel, but maybe that’s just ’cause I have way, WAY too high of an expectation.